Get your feet looking foot-tastic! Foot care isn’t just important in the summer months but all year round. 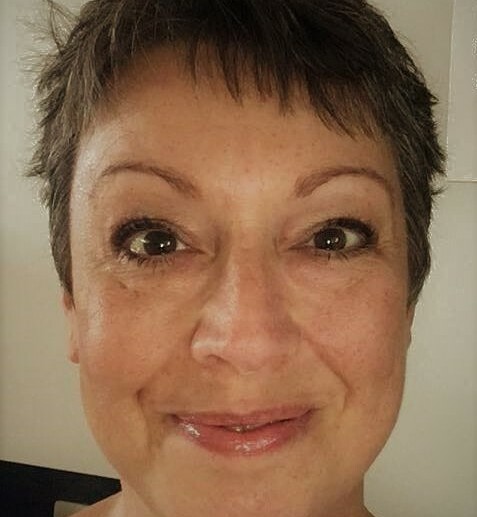 Have a look at Janine’s reasons for coming to see her about your foot health in winter. 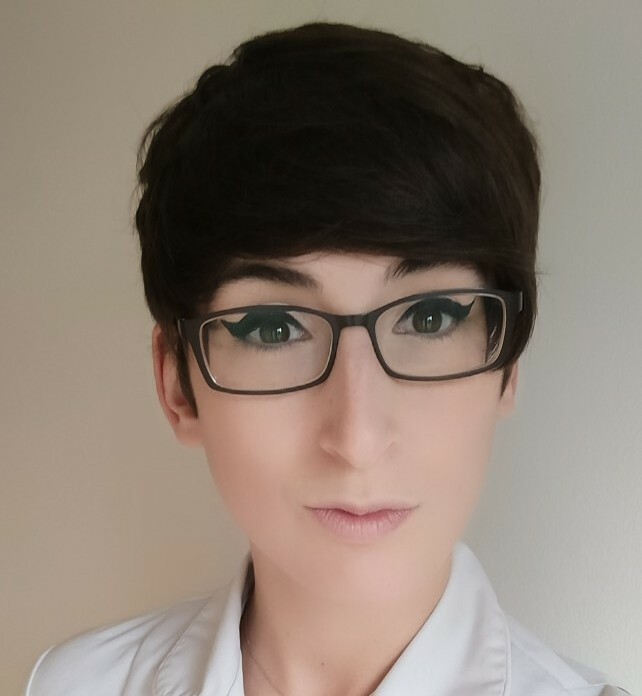 We are pleased to say that Tara is now offering 30 minute and 60 minute massages as well as her osteopathy services. She is a popular lady so get yourself booked in! 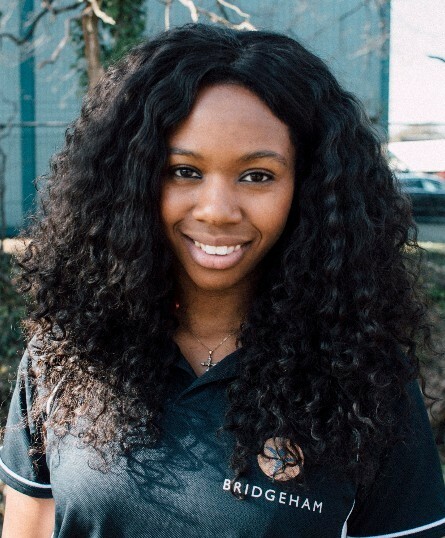 Introducing Clemence our new osteopath. Clemence graduated from the Surrey Institute of Osteopathic Medicine (SIOM) with a Masters in Osteopathic Medicine. Introducing Selena our new acupuncturist. Selena is trained in Traditional, Classical Stems and Branches and Five Element acupuncture. We also would like to introduce Natalie who will be teaching an ante natal Yoga class called Lush Tums! Natalie’s class is 90 minutes and will be every Saturday morning at 10.45am in the movement studio. 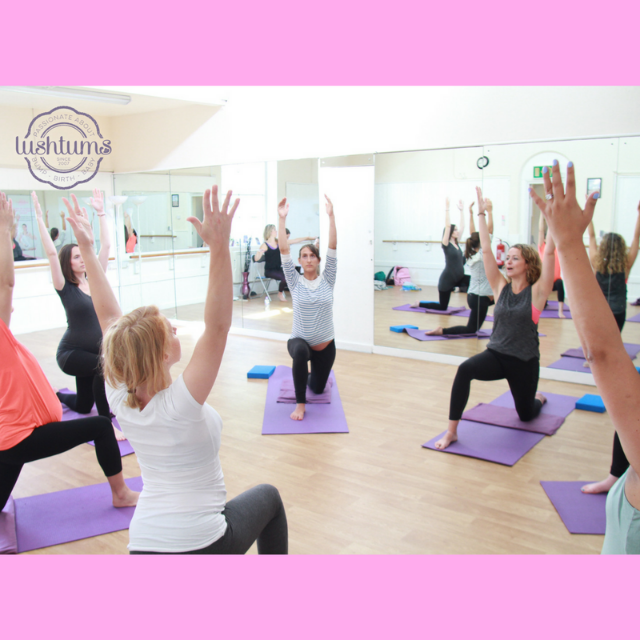 Have a look at the Lush Tums site for more information on pregnancy yoga. Please call the clinic on 01293 542245 for details, all bookings are to go through Lush Tums and Natalie directly. From the 1st of March all practitioners working from Bridgeham will become self-employed. 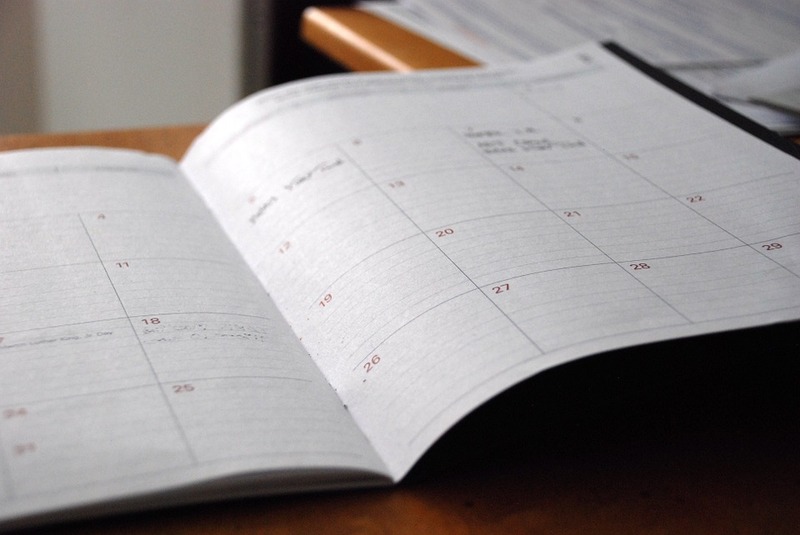 From your perspective, as loyal patients and clients of Bridgeham, this will mean potential changes to the hours your practitioner works and to their fee structure. We will keep you up to date with this information in Reception and via our website. Please bear with us while we transition through the many processes behind the scenes. We will also be in touch with you with requests for information regarding the impending GDPR data protection changes. On a practical note Pauline and the Reception team want you to be reassured that the payment and booking processes remain unchanged and you can continue to use the Bridgeham app or Mindbody website to book your appointments. 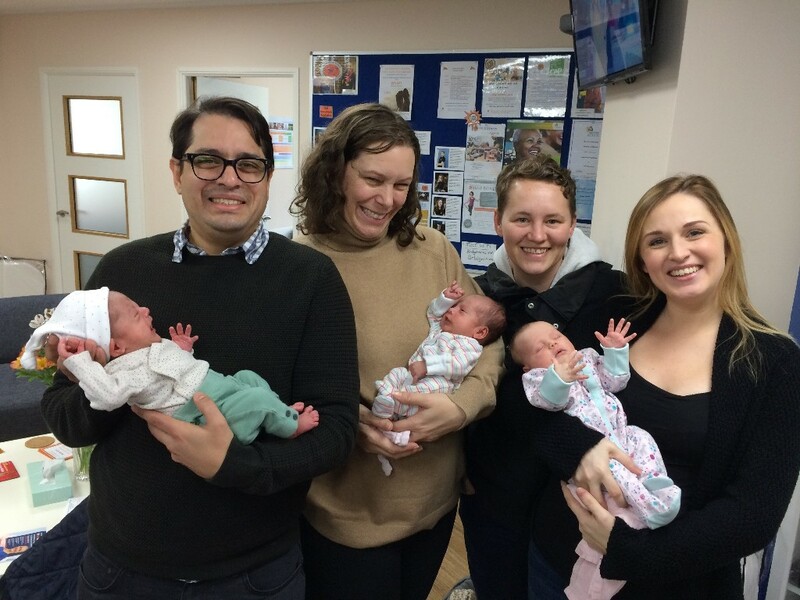 This gorgeous trio of baby girls came to visit us last week. Just look at those tiny hands! We are pleased to say that both parents and babies are all healthy and doing very well! Congratulations once again! We look forward to seeing more of them soon! 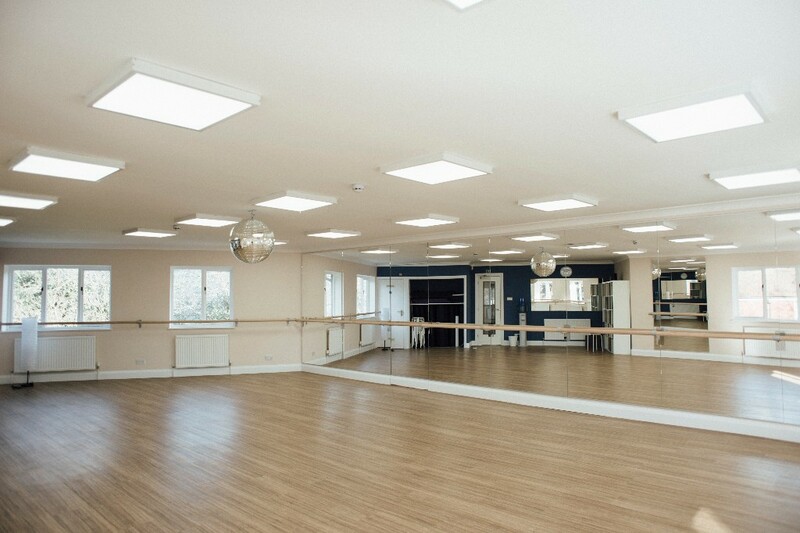 We are offering our beautiful movement room up for hire. The room is well lit with surrounding (opening) windows letting in lots of natural light, and additional lighting for those dark days. 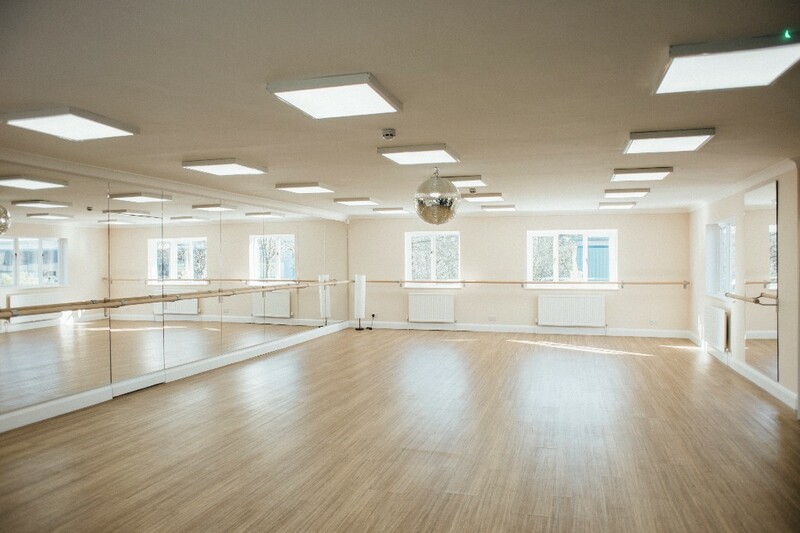 It is fully mirrored and equipped with a barre around the room. The floor is newly laid with a clean finish and space for up to 12 people on mats. The room has built in heating, a water cooler and sound system available. There is also plenty of nearby free parking available. 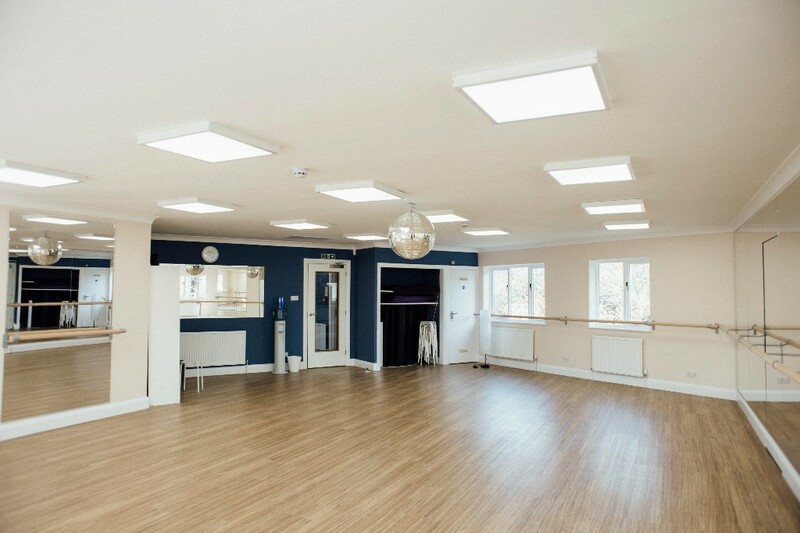 If you are interested in renting this space then please enquire through the clinic on 01293 542245 or email to info@bridgeham.com for more information. Congratulations on this months testimonial winner Mrs C! “I was recommended to see Trevor through one of his clients and have been with him throughout the Bridgeham journey. I have a connective tissue disorder causing subluxations & dislocations of all my joints. When I first started seeing Trevor I struggled to walk and did so using crutches. Now I can walk short distances without any aids and can safely say without his help I would never have walked down the aisle! 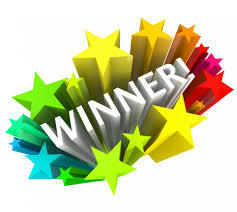 Don’t worry if you didn’t win this month, all testimonials are rolled over into next month’s draw. If you haven’t already given us a testimonial then why not write one on Google, Facebook, by email or next time you’re in clinic and be in with a chance to win a £50 treatment voucher!